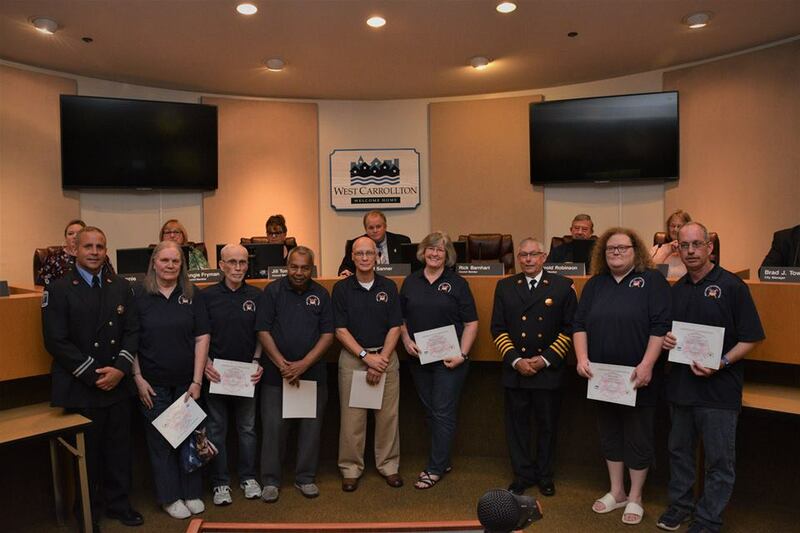 To help the citizens of West Carrollton be aware of the services that the Fire Department provides, increase fire and life safety awareness, and promote a positive image of the department to the community. Designed for adults ages 18 and older who either work or live in the City of West Carrollton and meet program criteria, including a criminal background check. The 5 week program meets once a week on Tuesday nights at Fire Station 56, 125 W. Central Ave.
Citizens Fire Academy (CFA) participants learn about a different aspect of the fire service, ranging from fire operations, budget, emergency medical services, fire investigations, fire prevention, and special rescue operations. During the 5 week class, CFA participants will also spend time at fire stations riding with the Fire Department to emergency calls. 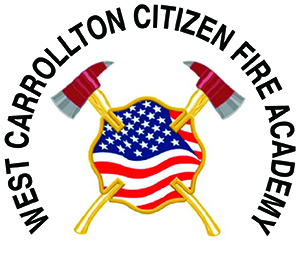 The West Carrollton Fire Department can only accept 12 citizens into the Academy due to logistics and financial restrictions. The Academy runs every Tuesday evening at Fire Station Number 56, 125 W. Central Ave. from 6 p.m. to 9 p.m., starting in the spring of 2019. If you would like to be considered for the 2019 class, please complete this application form. Personal Protective Equipment, Self-Contained Breathing Apparatus, CPR/AED Certification, Fire Extinguisher Training, Aerial Operations, Ground Ladders, Vehicle Extrication, and Emergency Medical Operations. Students are encouraged, but not mandated, to participate in all practical demonstrations and to interact with the instructors and one another. 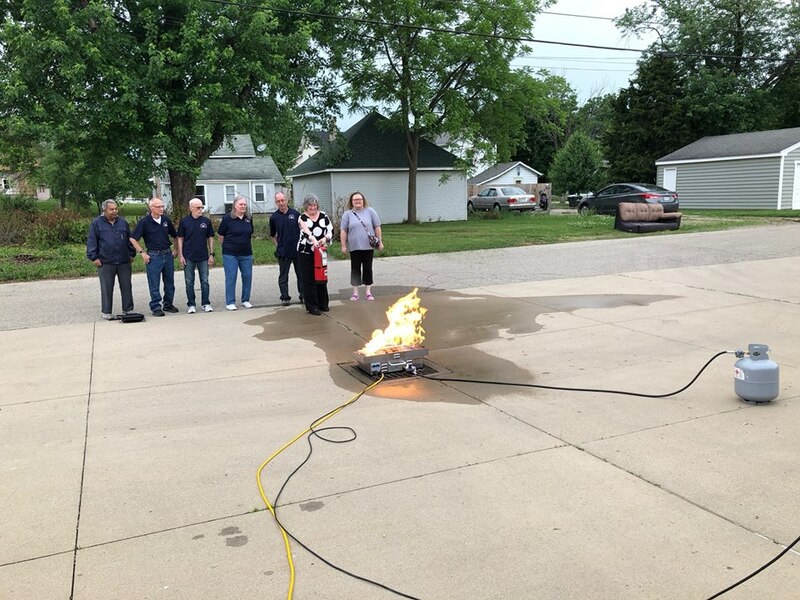 After completing this program, participants will be able to use their knowledge to create a safer home and work environment, as well as educate others about the West Carrollton Fire Department and the services provided to the community.